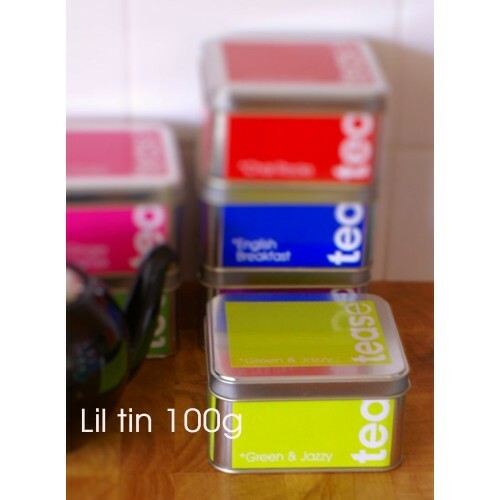 Perfect for the modern day Green tea drinker. This blend will truly flavour your taste buds. Unlike some supermarket brands, our blends are made with passion, using the highest quality ingredients, blending in small batches so you always get the best tasting tease. 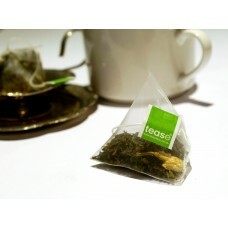 Green tea is full of antioxidants that reduce levels of damaging free radicals. A fantastic boost for the immune system. I Love to drink this fairly strong, I like the flavour of the green tea coming through over the Jasmine. Phil prefers his lighter. 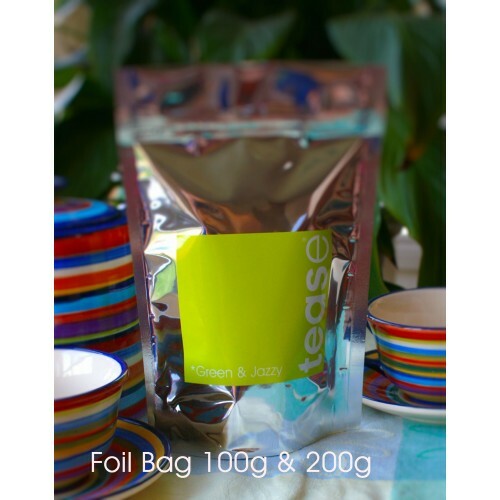 Loose leaf – 1 tsp per person brewed for 30 seconds – 2 mins depending on the strength desired. 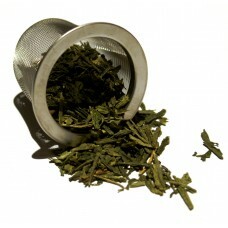 IMPORTANT TIP *Brew with water that is 70 degrees – any hotter & you will burn the leaves & turn the tea bitter. 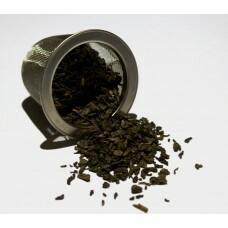 Classic Gunpowder Green tea. Tightly rolled with a hint of smokiness. 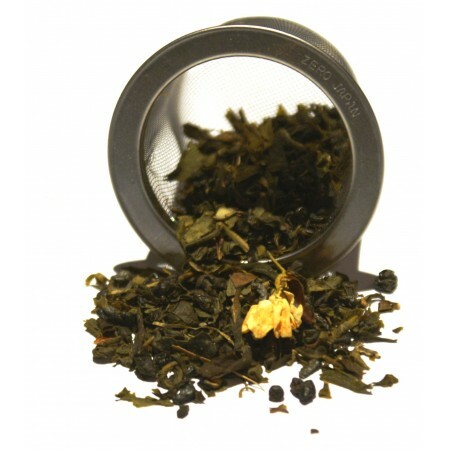 It is recommended that you..
Buy Organic Loose leaf Green Sencha Good for the soul, mind & body This popular high ..
A loose leaf experience in a tea bag Adding a squeeze of lemon will add to its amazing f.. 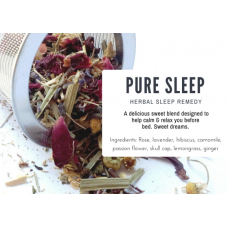 The most requested blend of tea... Have you got something that will help me sleep? 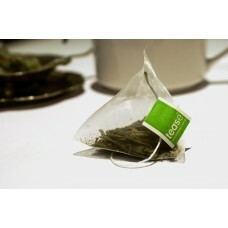 Yes, Yes w..
Green & Jazzy Sometimes life needs to be Jazzy Perfect for the modern day Green tea.. 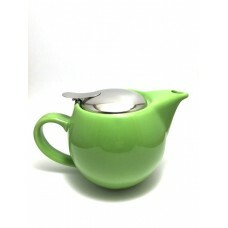 This hot little Green pot holds 400ml, infuser basket, non drip & is dishwasher safe. ..